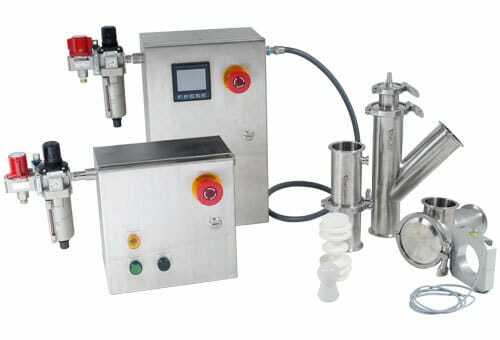 Increase product yields and reduce clean-in-place (CIP) costs with a TrueClean Product Recovery System. Product Recovery Systems increase your product yields and reduce CIP costs by recovering the residual product left behind in the lines after your process. This removal of leftover product also means you should see a reduction in the amount of time it takes to clean these sections of line. This time, water, and chemical savings can often offset the cost of the system.